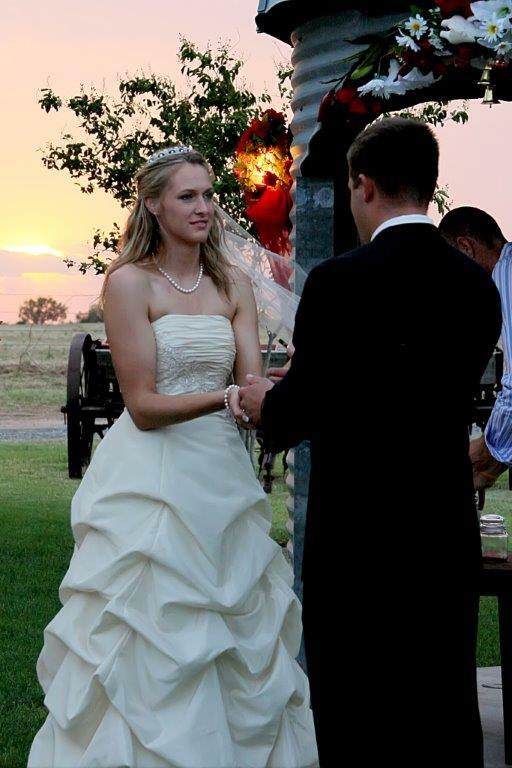 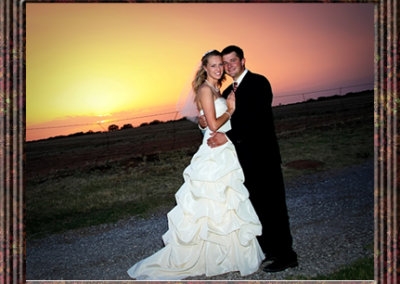 Weddings at Ranger Creek Ranch are an extra special affair, and the West Texas sunsets are just a natural backdrop for our events. 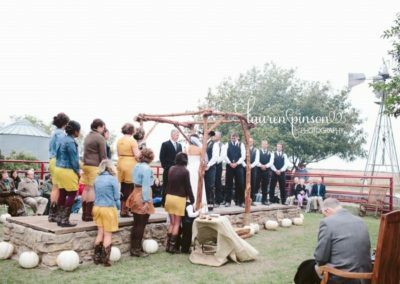 The best part about getting married at Ranger Creek is that you can customize your wedding anyway you want because it is “your day”. 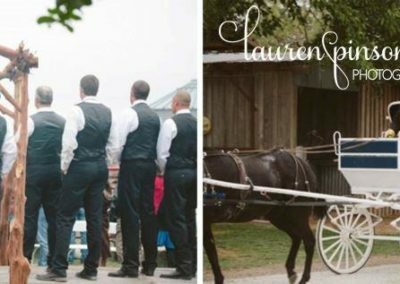 It can be as elegant and sophisticated or as down to earth and laid back as you like. 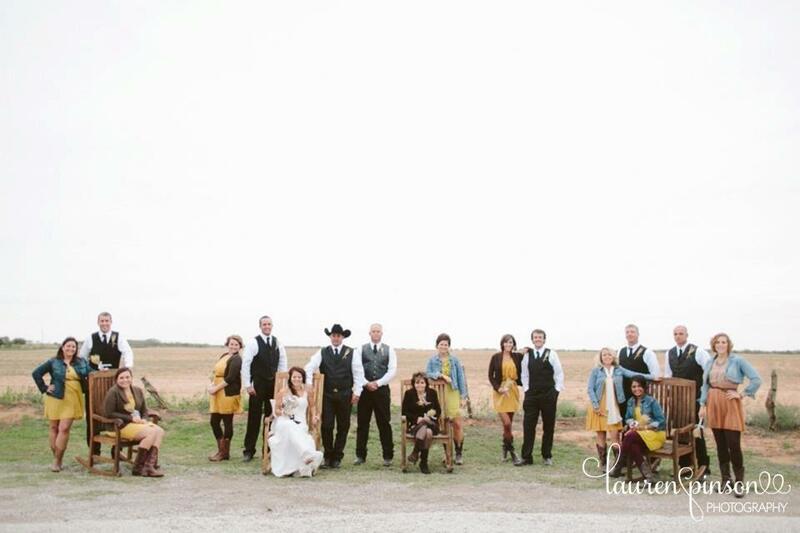 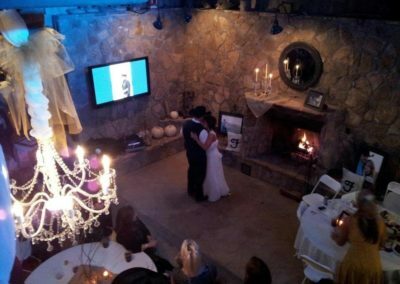 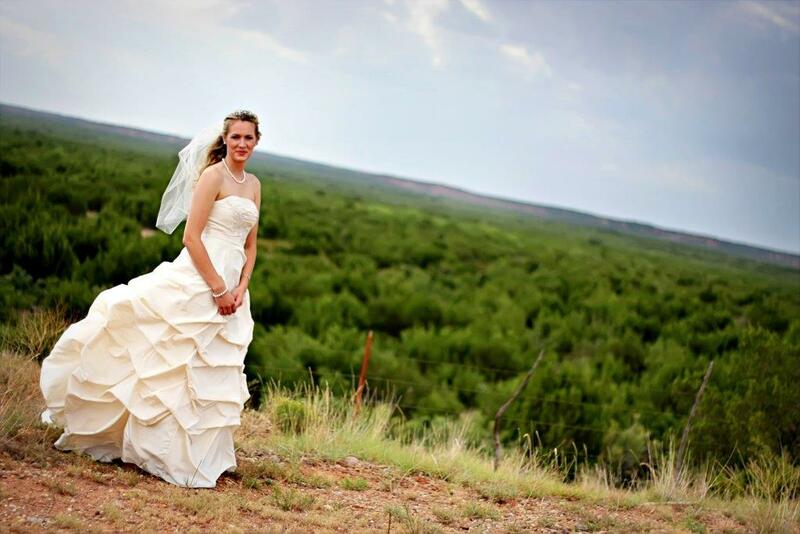 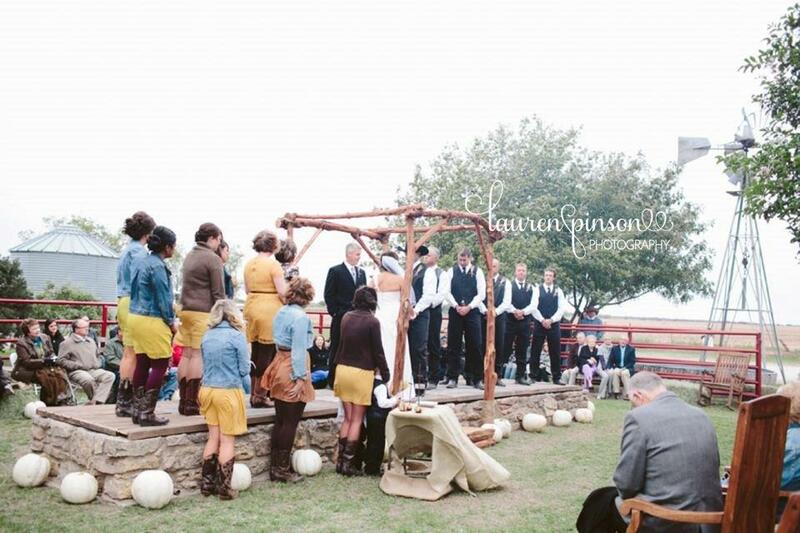 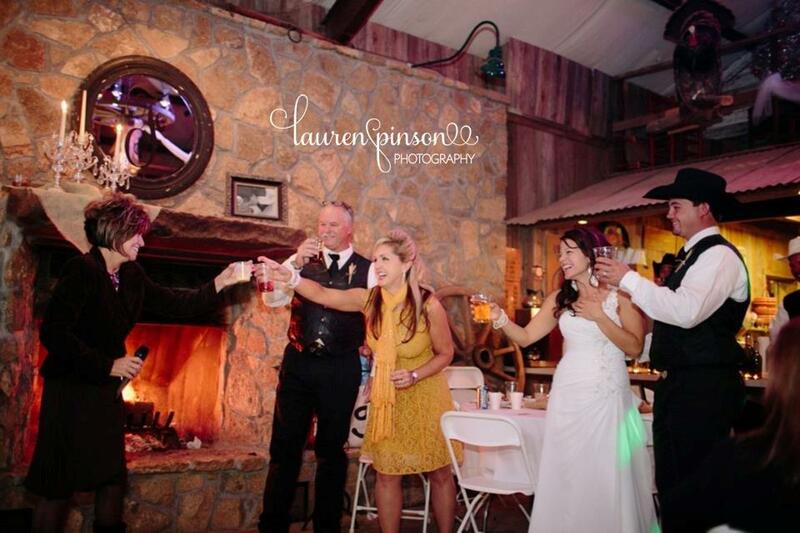 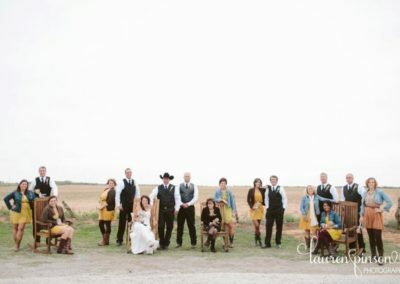 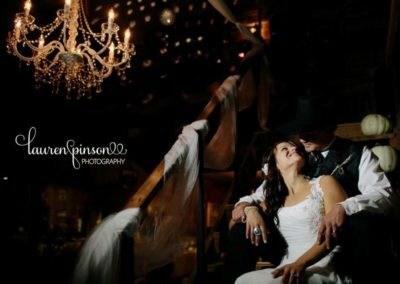 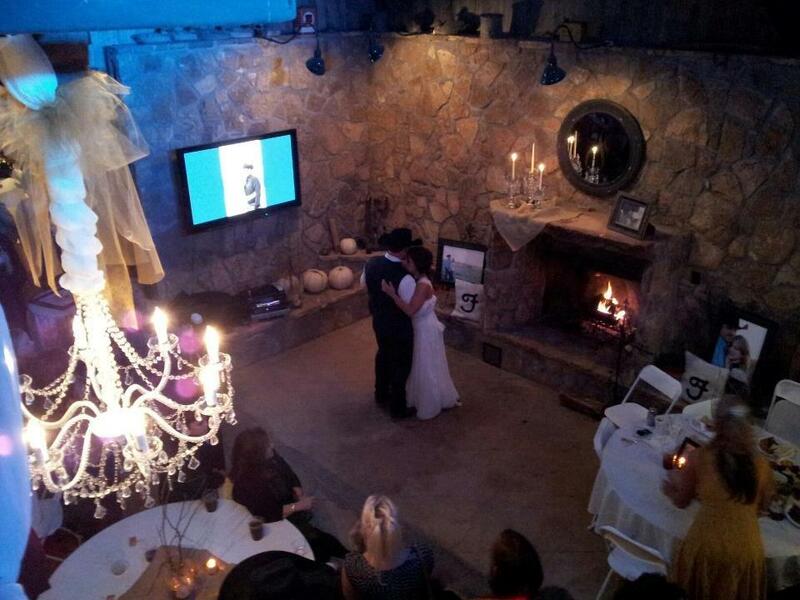 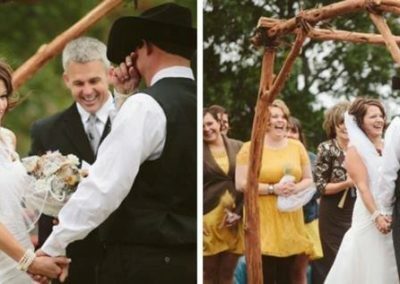 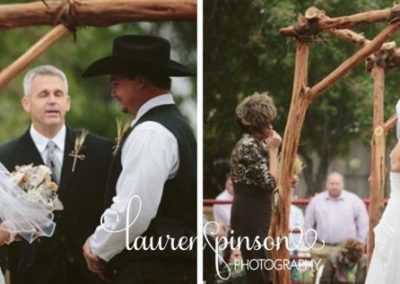 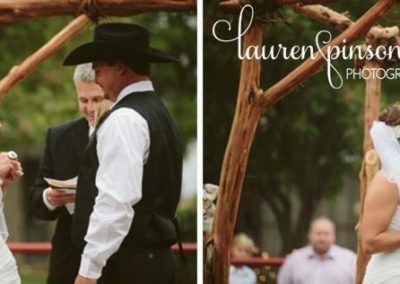 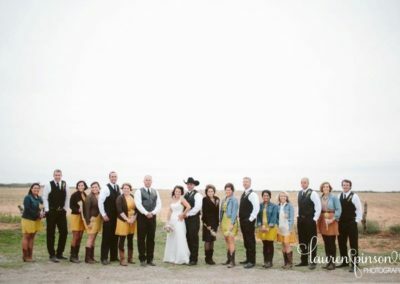 Ranger Creek Ranch is the area’s premier destination venue. 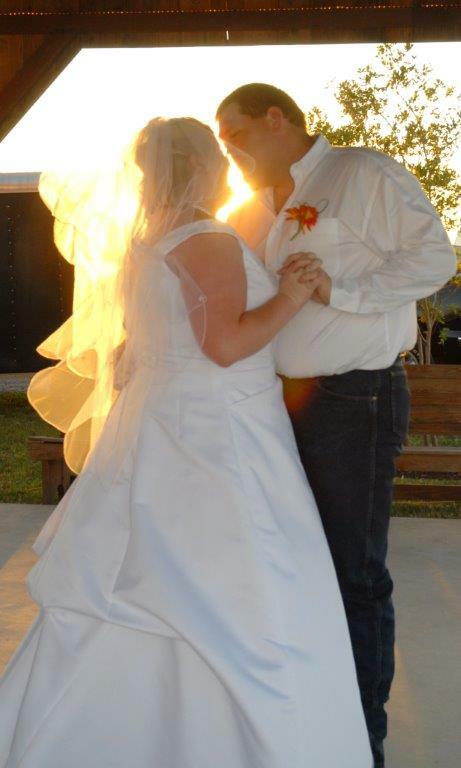 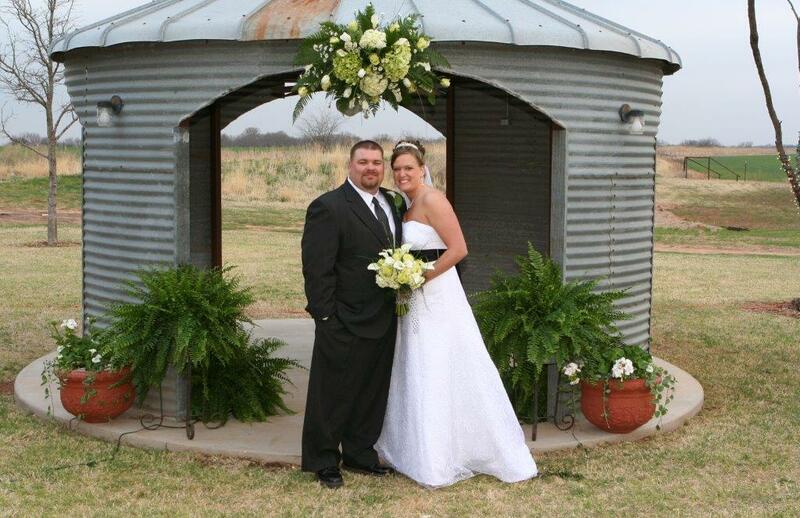 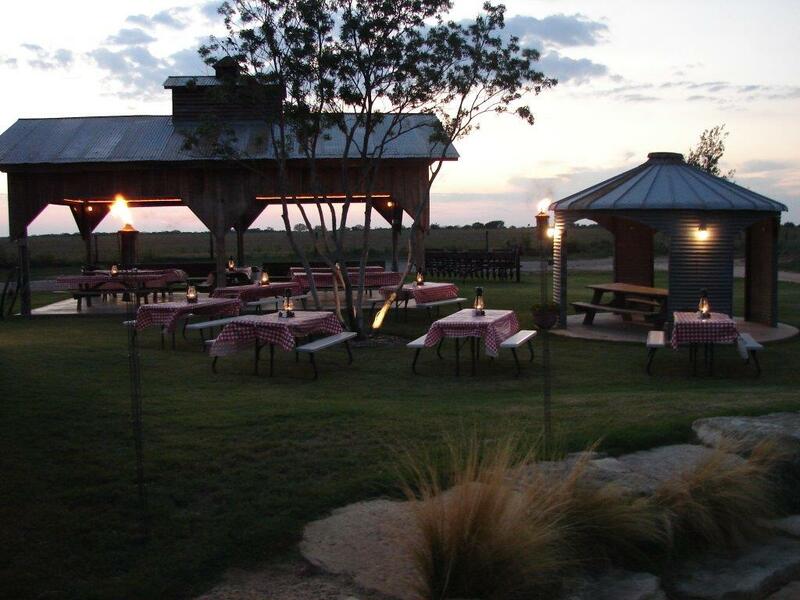 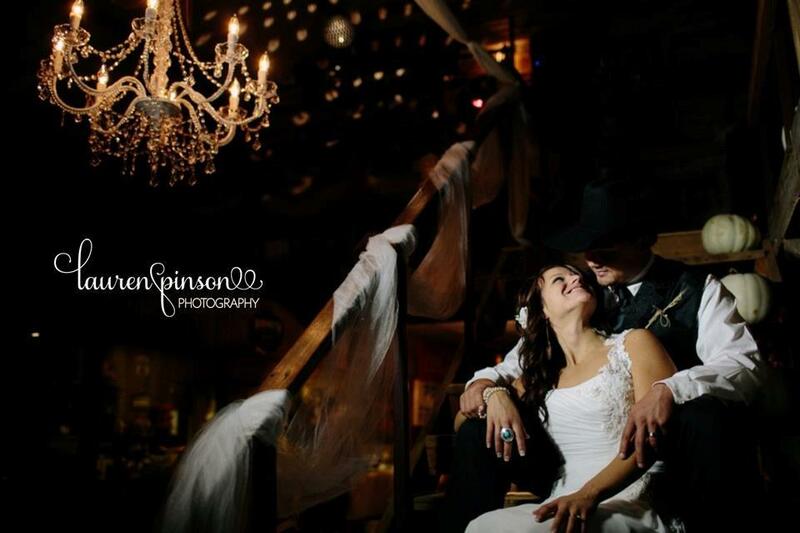 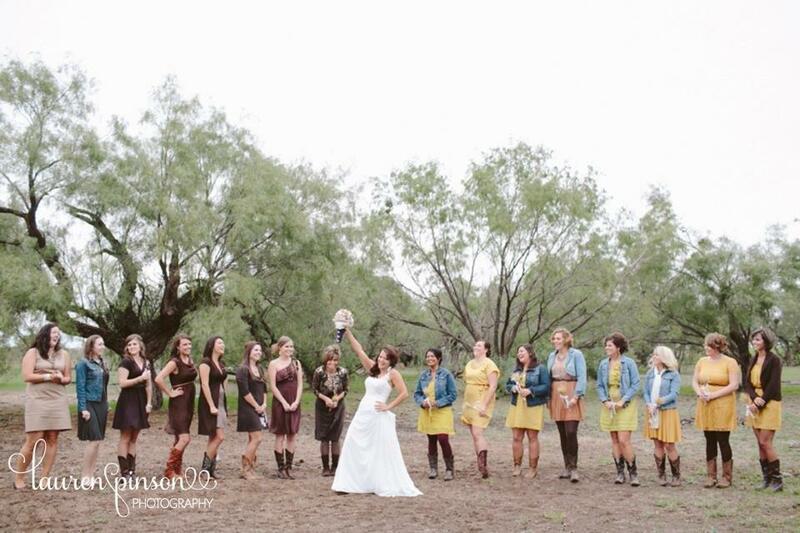 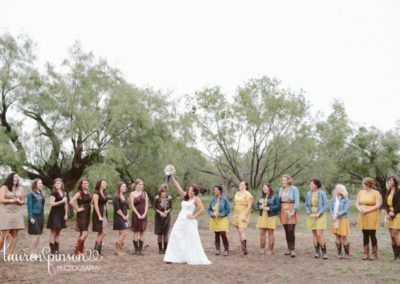 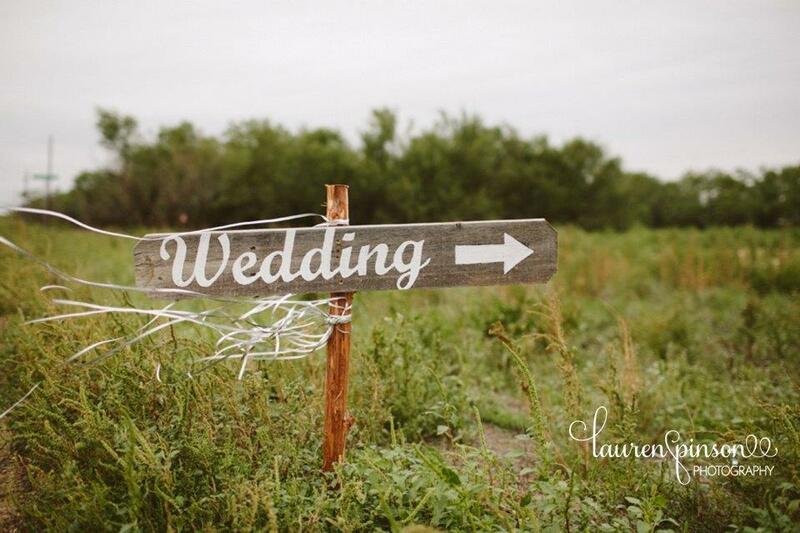 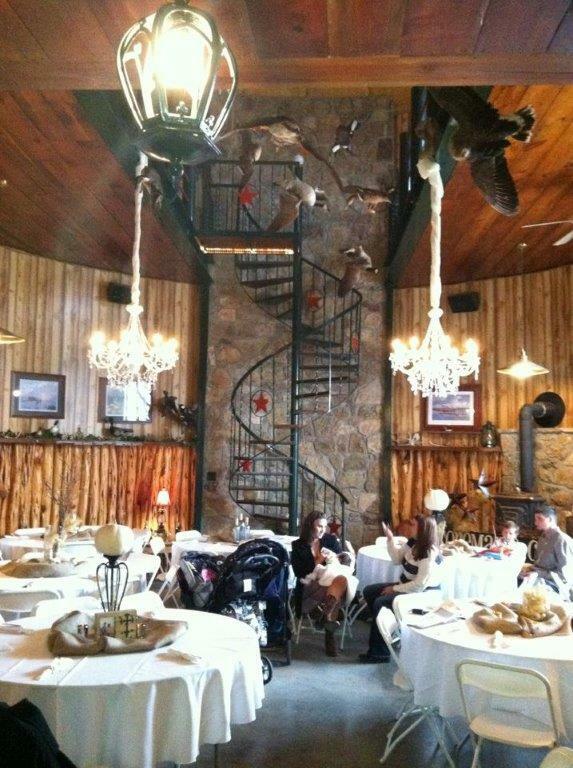 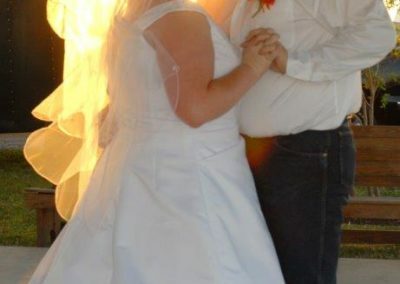 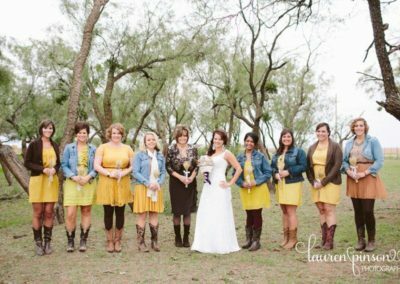 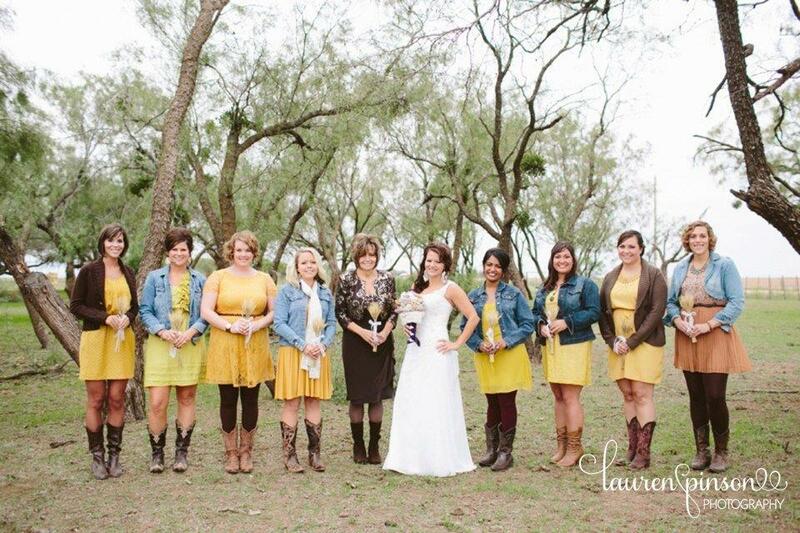 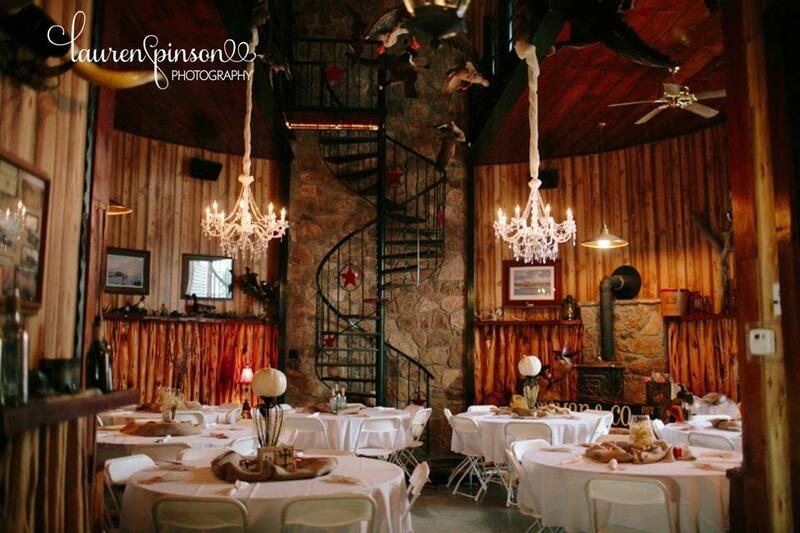 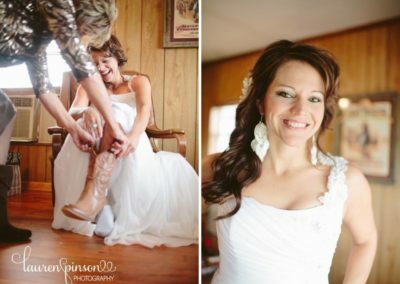 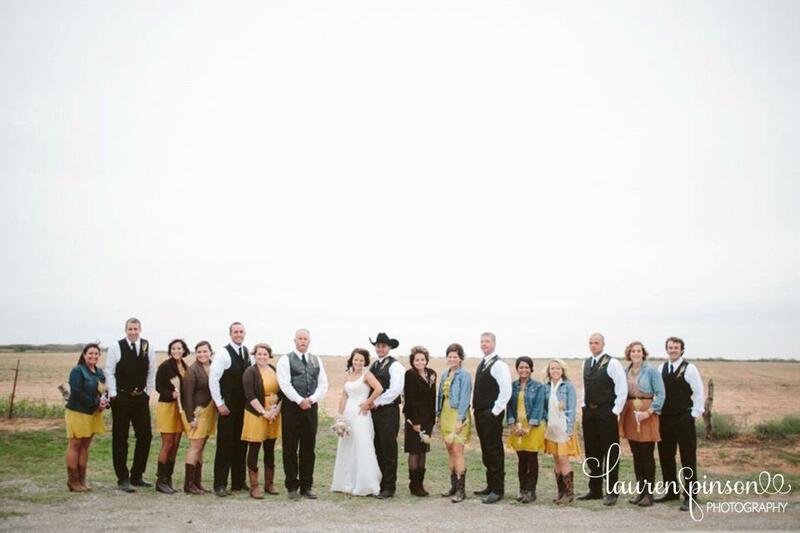 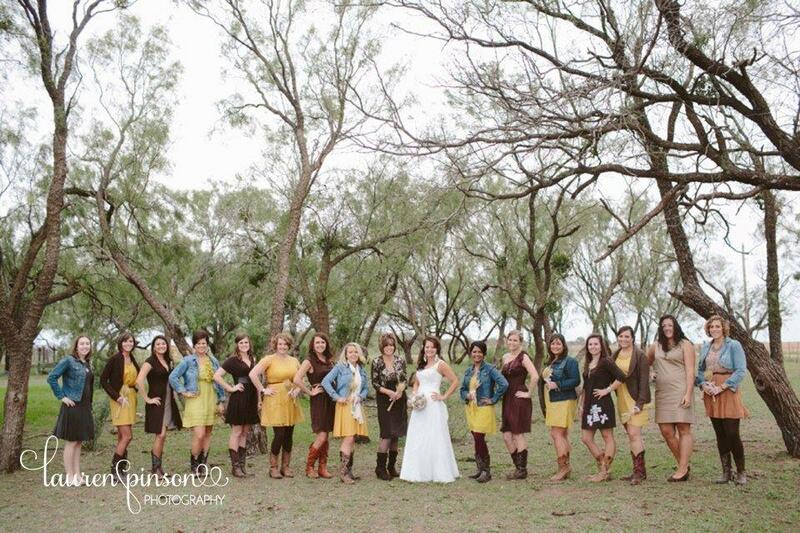 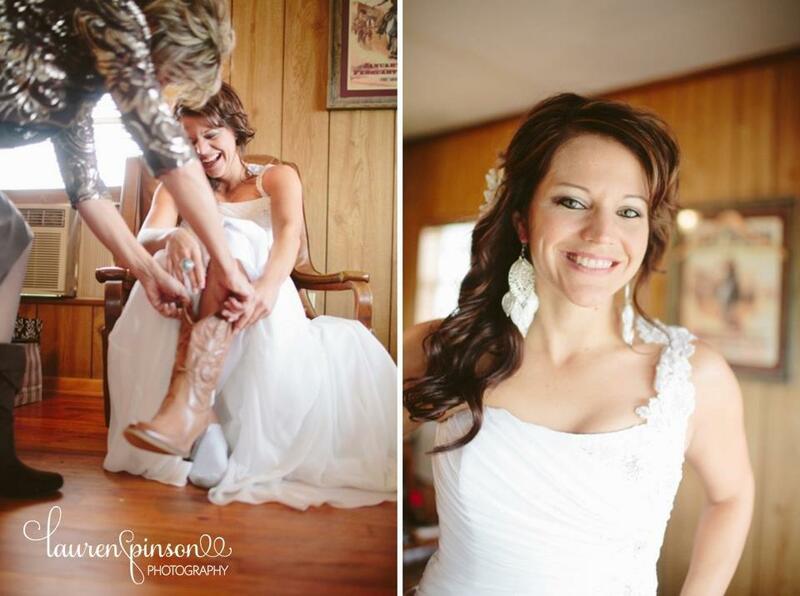 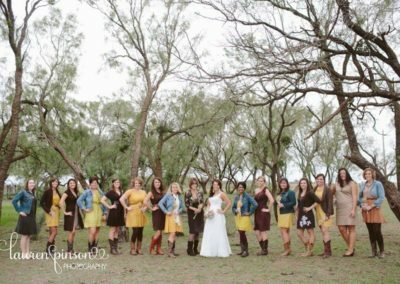 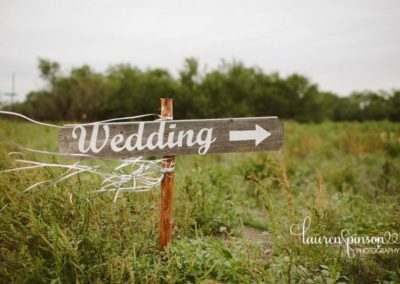 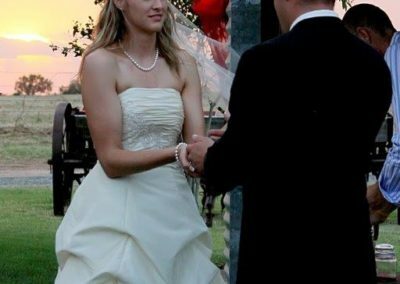 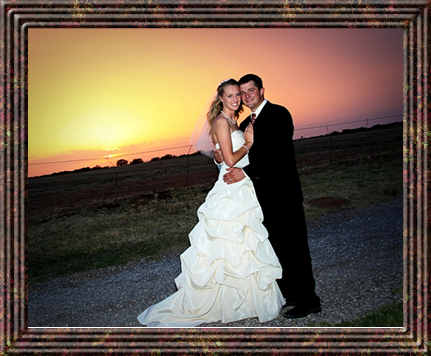 We offer the ideal location for a Texas country wedding, reception and/or wedding rehearsal dinner. We have a backyard that will seat about 300. 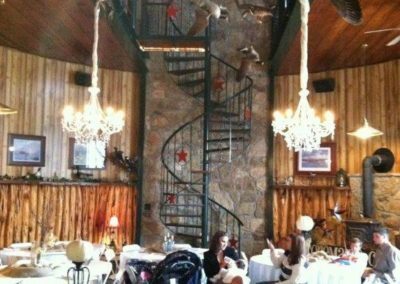 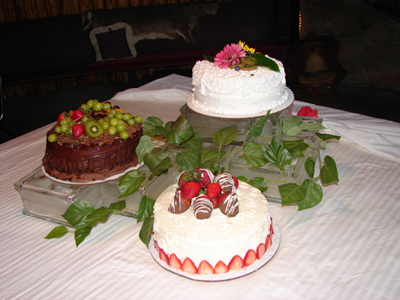 We offer on site full service catering and can accommodate for the extra family at the various ranch houses.